Lock in a great price for Castanea Old Town Hostel – rated 9.1 by recent guests! 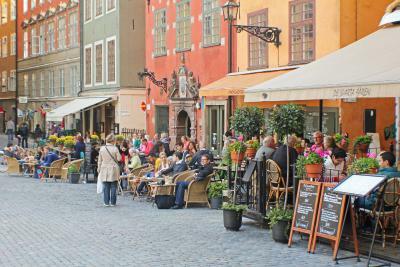 Right in the center of old town, walkable distance to all attractions. 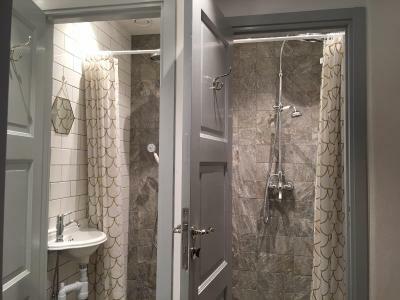 Warm and clean shower rooms/kitchens/dorms. Big lockers in the room. Fine hostel in a great location. Clean, functional dorms and shared spaces. Adequate bathrooms and showers. Amazing facility! Incredible location. Value for the money was exceptional. I stayed here for New Years Eve 2017 in the large dorm. The building is very clean and the facilities are nice and modern as well. Everything worked well. Bed was comfortable and there was heat to keep you warm during the cold winter. 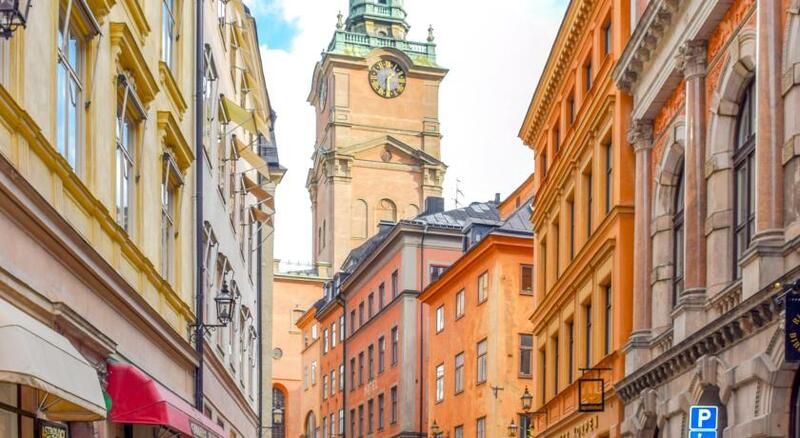 It's in the old city so it's a very convenient location and you can get almost everywhere by walking, especially if you're exploring and trying to see the city. Supermarket near by. I found the hostel to be a great price and value for this time of year and everything it offered. Staff was very friendly when I spoke with them and asked for help. Beds had multiple electrical sockets for charging devices and individual reading lights, the lockers were secure and relatively spacious. Showering/cooking facilities were good, and everything was clean. Staff were helpful when present, and the residents were friendly. 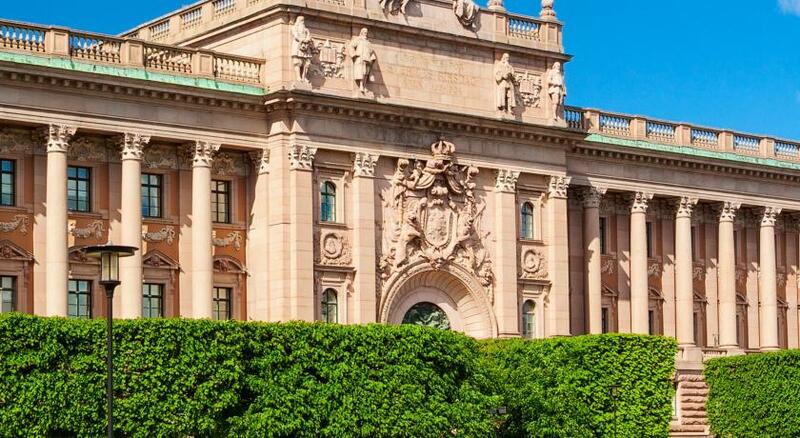 The location is about as good as you can possibly hope for in Stockholm. 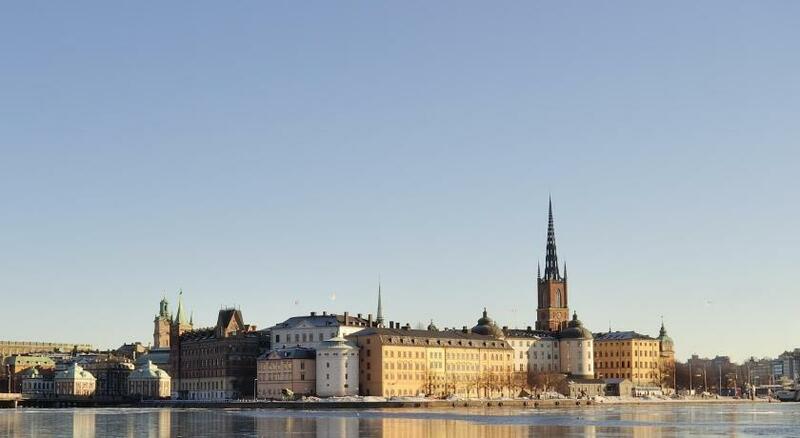 Beautiful location, that was very easy to walk to from Gamla Stan station. Friendly, helpful staff. Comfy beds. 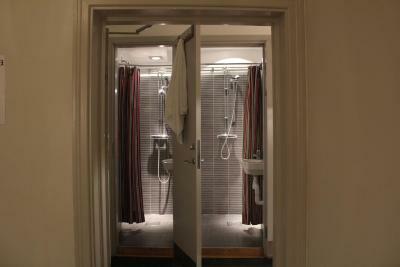 Clean and tidy throughout including the shared bathroom/kitchen facilities. The quirky little lift for only 3 people is straight out of a Wes Anderson movie. Delightful! 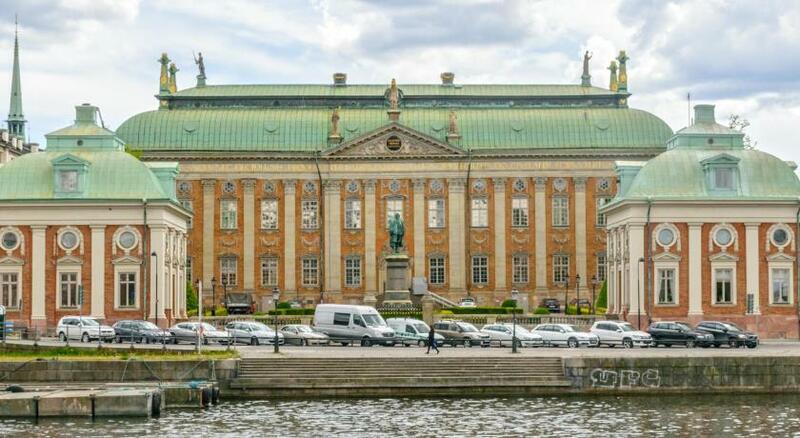 Nice location in the old town, nearby to a lot of museums/quick walk to elsewhere. Beautiful tree outside, nice building. 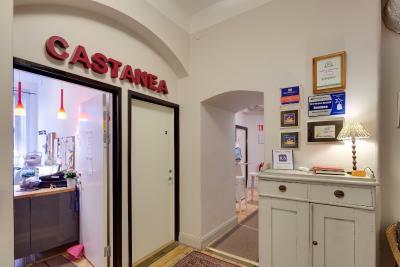 Castanea Old Town Hostel This rating is a reflection of how the property compares to the industry standard when it comes to price, facilities and services available. It's based on a self-evaluation by the property. Use this rating to help choose your stay! Located in the center of Stockholm’s Old Town, this hostel is 3 minutes’ walk from the Gamla Stan Metro Station. It features a communal, fully equipped kitchen, along with bright, fresh rooms. Each simple room at the environmentally-friendly Castanea Old Town Hostel has wooden floors and access to shared bathroom facilities. Free WiFi is available in public areas of Castanea Hostel. Ironing facilities, hairdryers and books can also be borrowed. Metro and bus cards can be purchased at the reception. 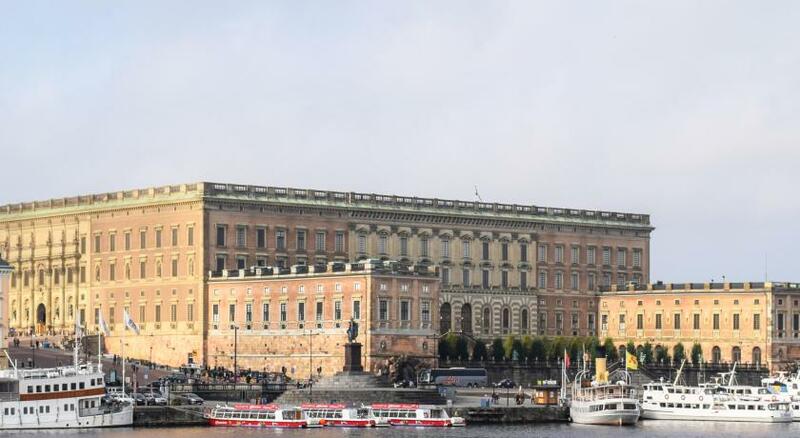 The Royal Palace is just 650 feet away, while Stockholm Central Station is 0.9 mi from the hostel. 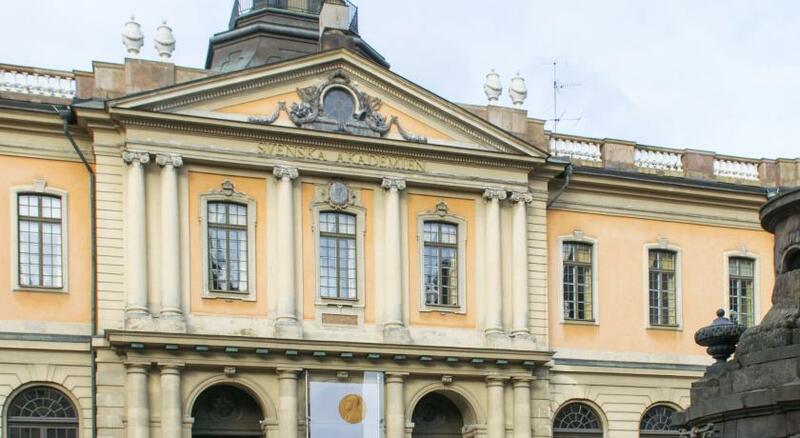 Guests can choose from a variety of dining and shopping options just outside of the 18th-century building. 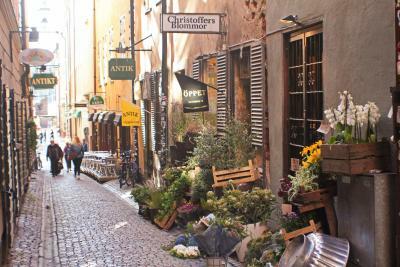 Gamla Stan is a great choice for travelers interested in old-town exploration, architecture and museums. 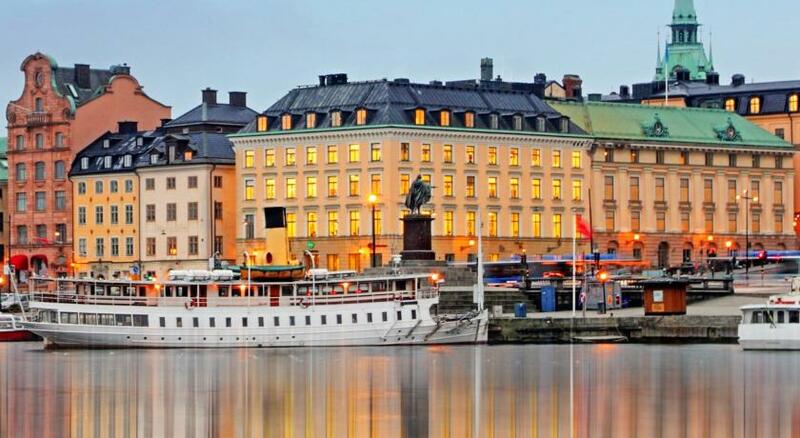 뀐 Located in the real heart of Stockholm, this property has an excellent location score of 9.7! 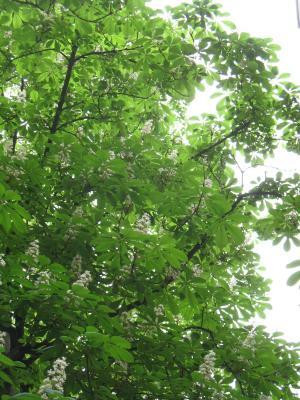 When would you like to stay at Castanea Old Town Hostel? This bright room with wooden floors has access to shared bathroom facilities. Please note that the two beds in this room are 31 in wide. Bright room with wooden floors and shared bathroom facilities. 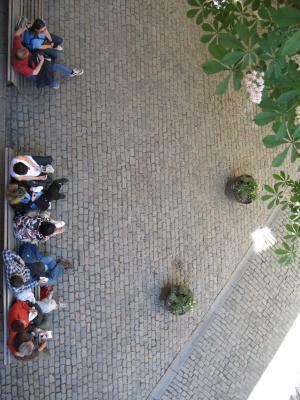 Some have a small seating area. Includes a bunk bed in a 4-bed, mixed dormitory room. Lockers are available. Bathroom facilities are shared. Includes a bunk bed in a mixed dormitory room. Lockers are available. Bathroom facilities are shared. Includes a bunk bed in a female dormitory room. Lockers are available. Bathroom facilities are shared. 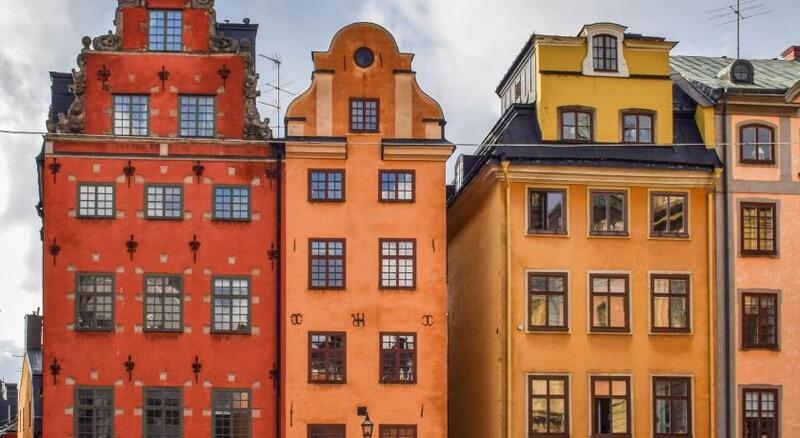 Enjoy Stockholm’s 13th-century city center, featuring a colorful blend of elaborately decorated houses, narrow medieval alleys, and impressive Baroque palaces. 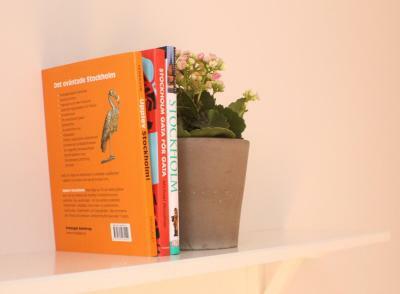 House Rules Castanea Old Town Hostel takes special requests – add in the next step! Castanea Old Town Hostel accepts these cards and reserves the right to temporarily hold an amount prior to arrival. Bed linen and towels are not included. 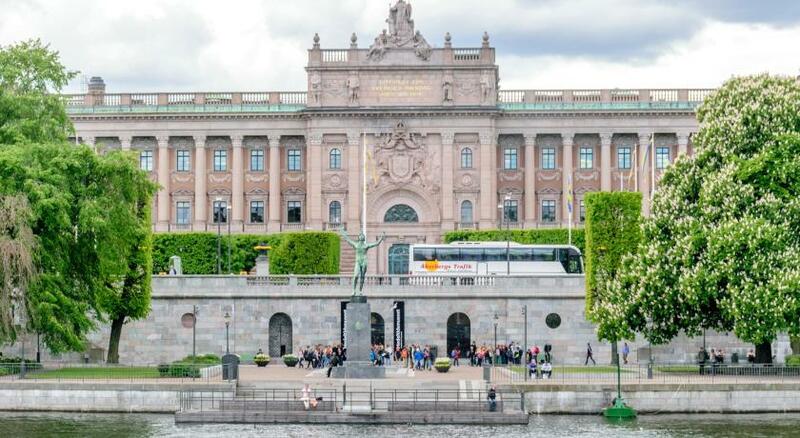 You can rent them on site for SEK 65 per stay or bring your own. Sleeping bags are not permitted. 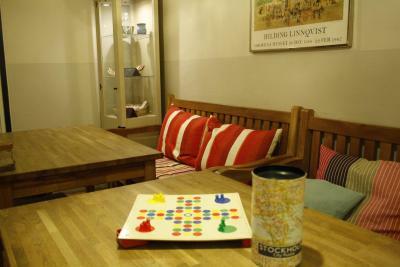 After booking, the hostel will charge guests 10% of the full amount for the stay. 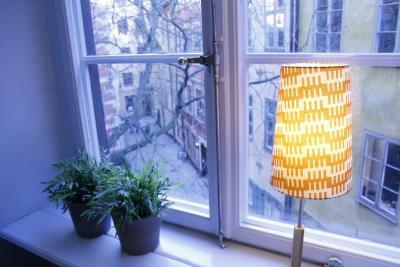 Guests will also receive check-in instructions from Castanea Old Town Hostel via email. If you expect to arrive outside reception opening hours, please inform Castanea Old Town Hostel in advance to receive the door code. Location is nice. Premises are very nice. Beds good too. The location, the setting. It is a very pretty hostel and the personnel is friendly. The common rooms are cozy and the dorm is spacious. Could not reccomend more, an amazing deal for the price. The metal bunk beds can be quite noisy, also the door to the room is very noisy. The ferry line updated but google map and physical map in front of the reception weren't. Try not to hop on a wrong boat and be shipped to an island out of map edge because one of the bus line also updated without informing google. Not much human there but plenty of swans . Made some new friends. Wink. I loved the kitchen and hot floor in one of the shower room. Heater regulation worked fine which was also very nice. 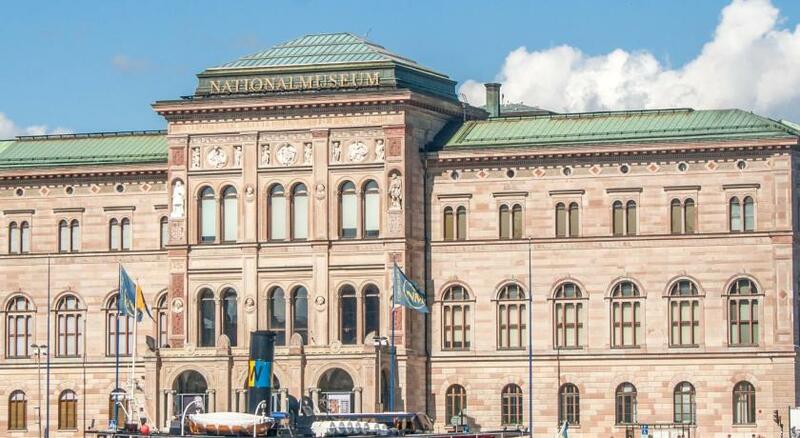 Only 2 minutes walk from Nobel Museum and hostel door was a glass door, meaning you can see people who come up from the cute elevator or spiral stairs from inside and they can see three people doing yoga in the hall on carpet. Floor plan isn't a regular shape and personally I did enjoy the space a lot. Never knew what kind of people I would meet when turning the next corner. 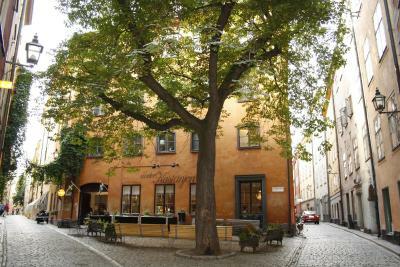 The hostel is in the center of Stockholm and the staff is really nice. The only part not totally convenient is the hours when reception is open. If you want to find reception open you need to be in specific slot hours. Amazing location of hotel. Just right in center. Everything fine. Nothing. Very good value for money. Plenty of character. Very helpful staff. Felt safe and other guests also very friendly. Useful advice and local information board. Bit difficult to find but recognised picture from website. There were tiny little flies in one of the toilets. 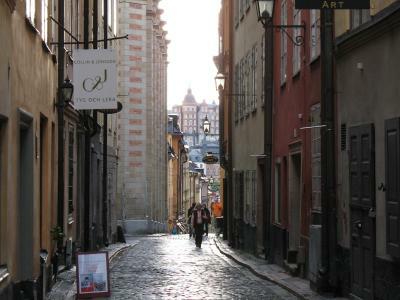 Good to stay in Gamla stan but it difficult to bring the large luggage into the paving road. 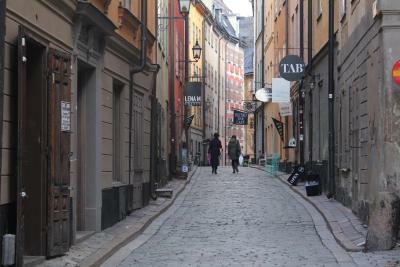 Loved the location in Gamla Stan! Beautiful hostel! Staff was especially helpful! This might just be me but I dislike metal bunk beds and lockers. They're horrendously noisy, but that's the only thing I didn't like. Staff were lovely and even let me check in at 10am as there was a bed free already. The hostel is in a lovely area and it's a really nice old building but they've set it up very well as a hostel. The staff have also put so much effort in to develop some tips and advice (best restaurants etc) for the area which is always helpful. Very nice hostel! Super cozy， people all friendly! The amount of toilets we not enough, specially in the mornings. The location is spot on. The kitchen was not big, but was well equipped.